Vladimir Karachunov share with us his tips for better performance in Pole Art category: Hello to all pole and stage rockers. 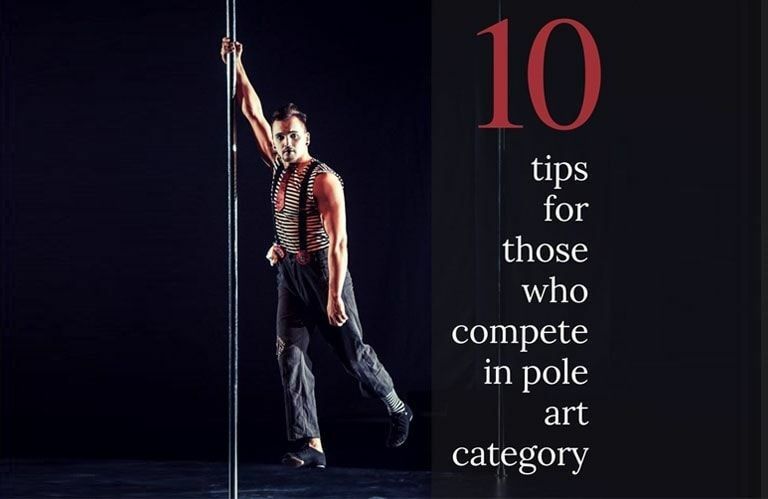 Here are my 10 tips for those who compete in Pole Art category. I wrote this text as a spectator and a judge, and of course, my opinion can differ from yours. 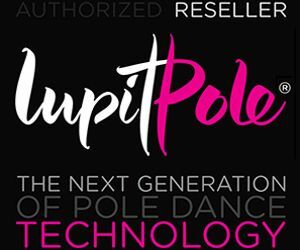 You can attend online pole lessons by Vladimir via the Open Dance Academy platform. 1. Confidence is your friend. That doesn’t mean that you should have a sassy face when you appear on stage. It means that all your moves should reflect confidence and show that everything is under control. It is really noticeable when the part “Ohh, I forgot what to do here” appears. Improvise more to be able to control unpredicted situations. 2. Don’t be afraid to do simple and clean tricks instead of trendy but sloppy. When are you going to perform? Half of the year? A couple of months? Two weeks?????!!!! 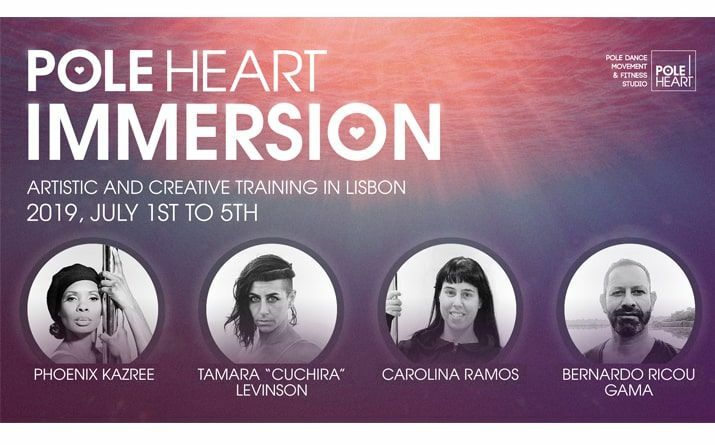 If you are not experienced in beauty-creation-in-two-days process soooooo… remove all the tricks you have problems with. Deadlift from the fourth take on the stage doesn’t look attractive. Everyone started to check their Instagram feed after your second try. 3. Don’t overload your number. Let the audience know where is the special trick. Don’t try to shoot all hard and crazy stuff constantly. 4. Work with your first impression on stage. 5. Don’t use unnecessary pantomime. I always raise my eyebrow when I see shooting from trigger finger pistol which appeared from somewhere out of shorts. 6. You should know WHAT, HOW and WHY you do on stage. 7. The cooler track you have, the fewer rights you have to move monotonously. If you can turn your music off and turn on different one and it doesn’t affect your performance, I have bad news for you. 8. The more impressive your look is, the more temper I would like to see. Show it to me, work on details. Don’t be a mannequin. 9. Try to attach your moves to music when you are not on the floor also. Play with it. Stop just waiting for the final boooooooom only.